Fire-eater rub and seasoning is by far my favorite kicked-up rub and all-purpose seasoning. It has the wonderful flavor of celery seed. I am a little heavy-handed with the celery seed. Don’t be afraid to cut back on it a bit if you’re not quite the celery seed enthusiast that I am. And it has a fantastic bit of heat. A good amount of heat actually. Hence the name. I’ve used this rub/seasoning on everything from wings to chicken breasts to corn, to soup, to a kickin’ sauce for burgers, and even prime rib. Fire-Eater rub and seasoning is a must-have for your pantry. I always have a big batch on hand. Check out my list of great recipes that use this fantastic rub. Also try my smoky chipotle rubs. The best rub around for chicken wings, whole chickens, turkey... all things poultry. Combine all ingredients. Store in an air-tight container for up to 6 months. 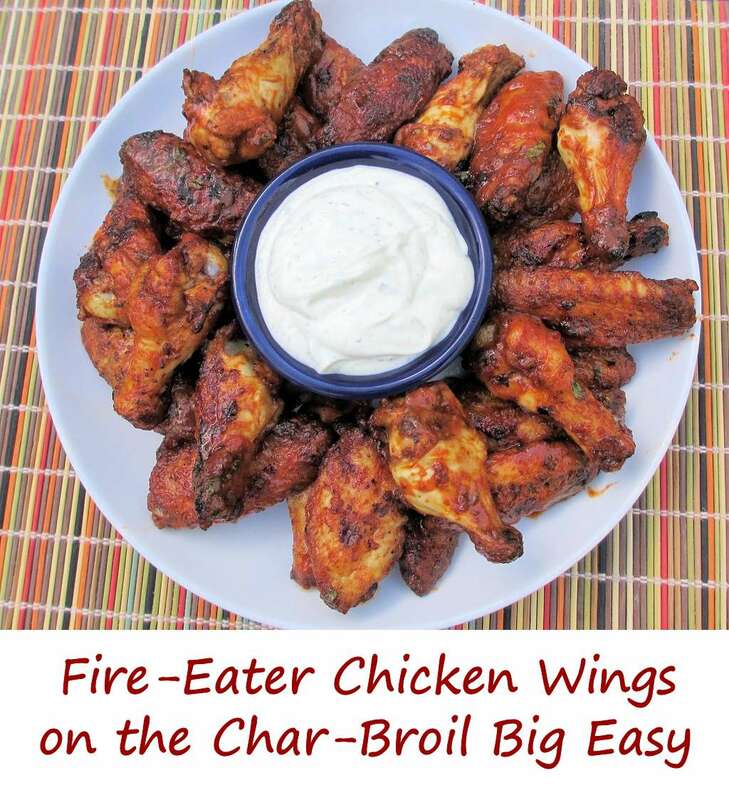 This entry was posted in Sauces & Seasonings and tagged fire-eater, Fire-Eater Rub and Seasoning, hot, poultry, recipe, rub, spicy by Mike. Bookmark the permalink. This stuff is amazing. I made it on a whim the other night to dress up some edemame and was totally surprised by how much I liked it. Since then after just a few days I’ve managed to put it on at least two things every single day and am making more as we speak. Thanks for the recipe!